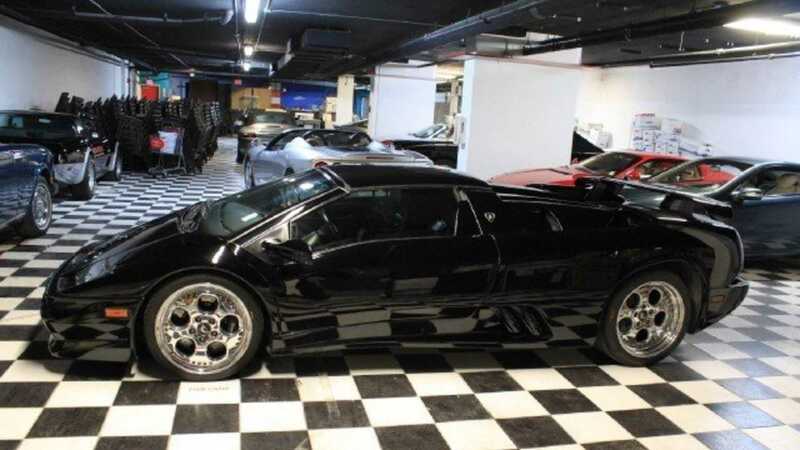 The initial design of the Diablo was penned by the legendary automobile designer Marcello Gandini and a total of 2884 copies were produced between 1990-2001. 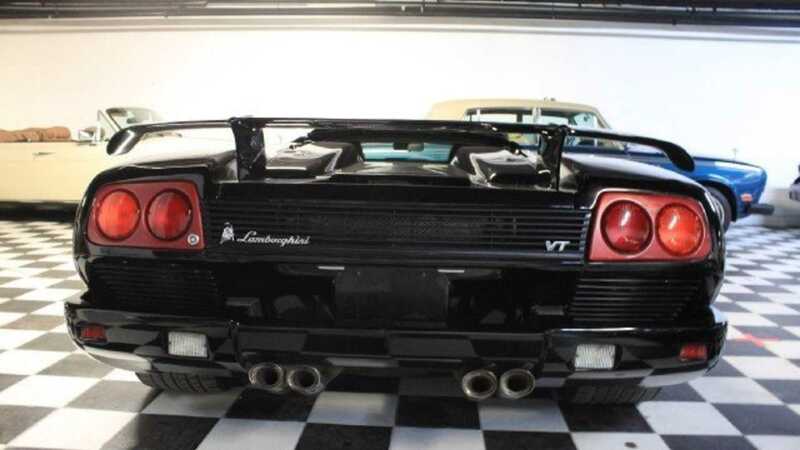 Lamborghini introduced its high-performance, mid-engine Diablo in 1990 and was the first production Lamborghini capable of reaching speeds in excess of 200 miles per hour (320 kilometers per hour). 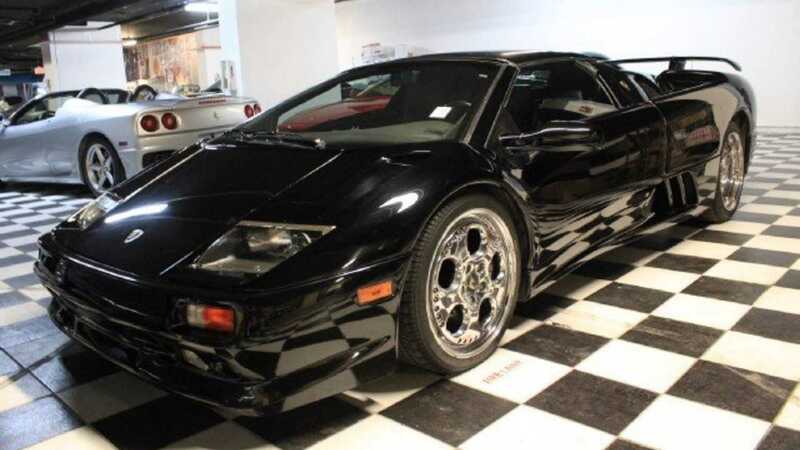 While Marcello Gandini penned the initial design of the Diablo, it was Tom Gale at Chrysler Styling Center who approved the car's final design. 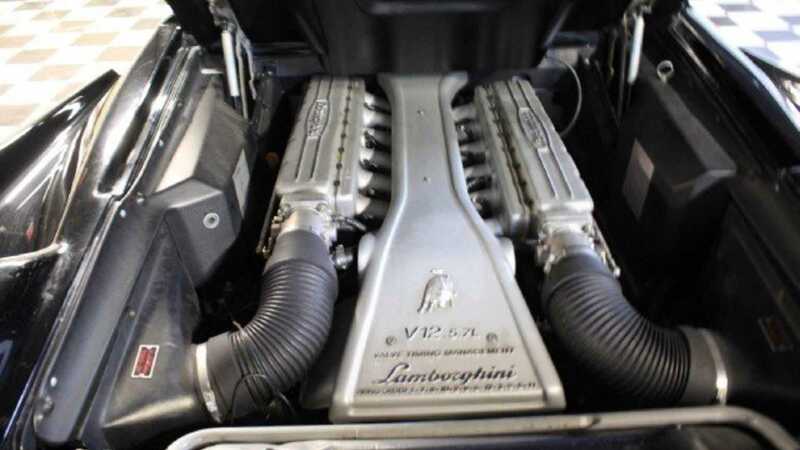 However, the Diablo 6.0 VT was penned by Luc Donckerwolke. 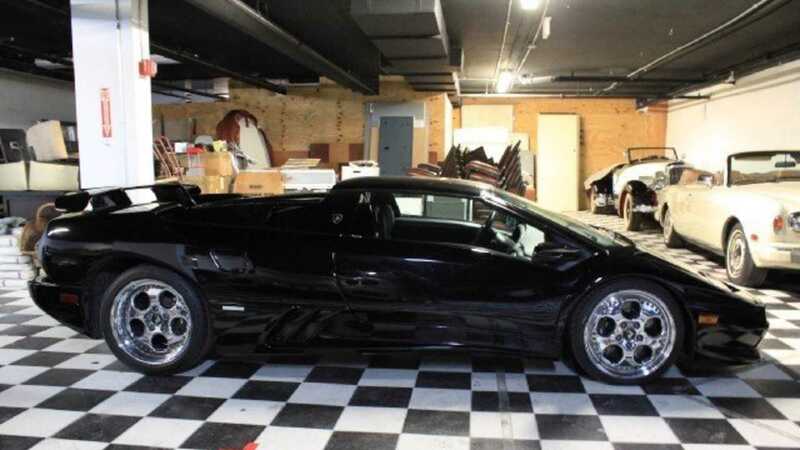 During its eleven-year production run, the Diablo was available as a two-door coupe and a roadster with a retractable hardtop. 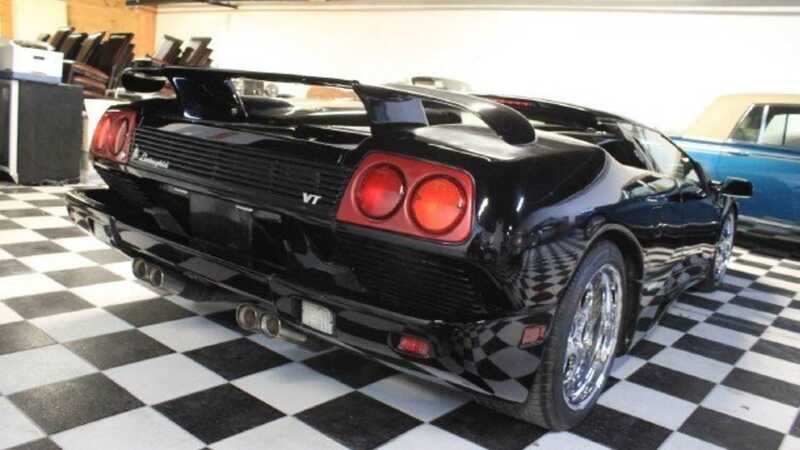 A total of 2884 copies of the Diablo were assembled at the Sant'Agata Bolognese plant in Italy. 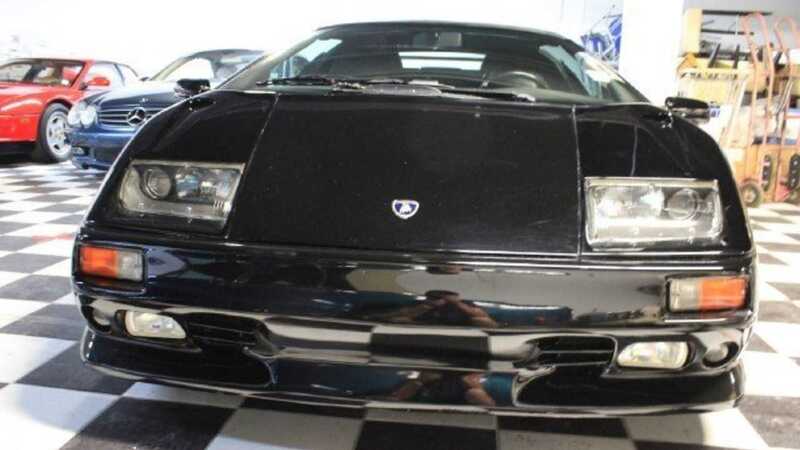 This particular 1999 Lamborghini Diablo VT Roadster currently for sale at Orlando Auto Museum in Orlando, Florida is a US-spec variant which came fitted with the same unique front and rear fascias first seen on the original VT Roadster as standard. 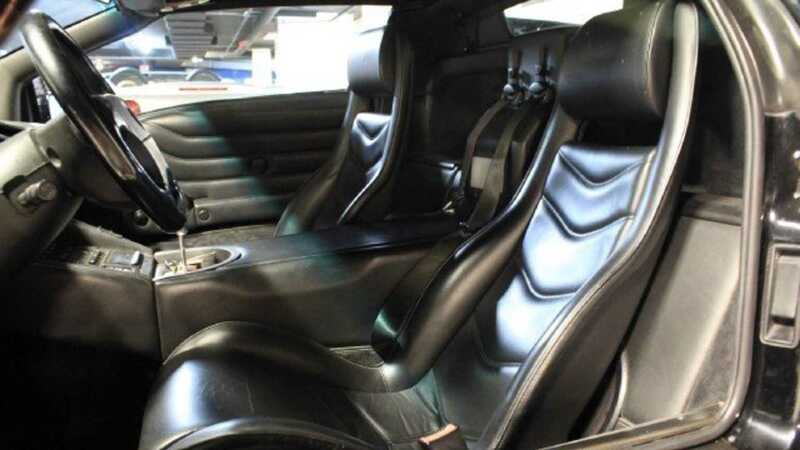 The US-bound Diablo coupes and roadsters were also fitted with vertical painted rear brake ducts which had debuted on the Diablo SE30 model as standard. Interestingly, these cosmetic variations were only available as options on the rest-of-world Diablo VT coupes. 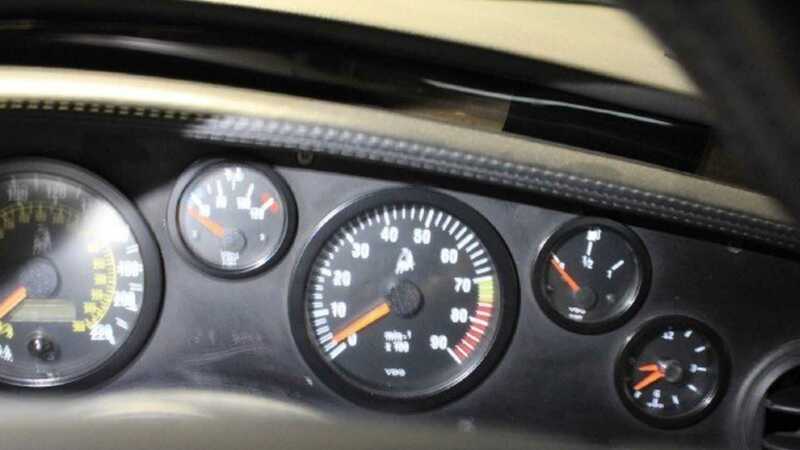 The naturally aspirated 5.7-liter V12 in the Diablo VT Roadster produces a respectable 529-horsepower and is bolted to a five-speed manual transmission with a gated shifter. 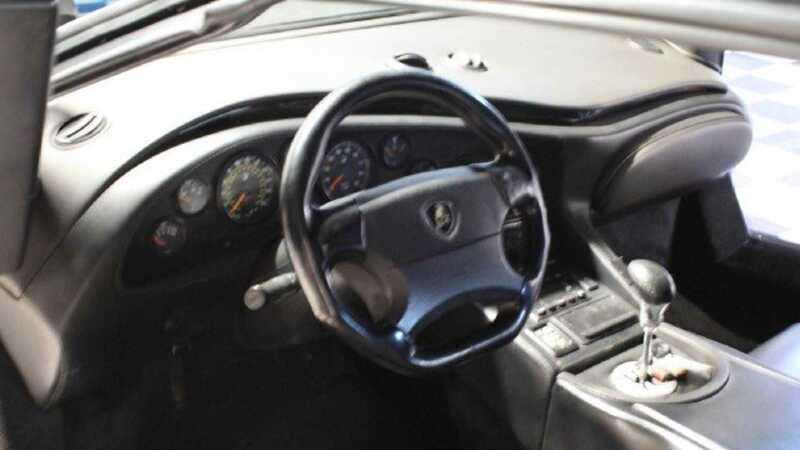 Inside, this 1999 Lamborghini Diablo VT Roadster is fitted with ribbed bucket seats which are covered in rich, black leather which appears to have aged well given the fact that this sports car is twenty years old. 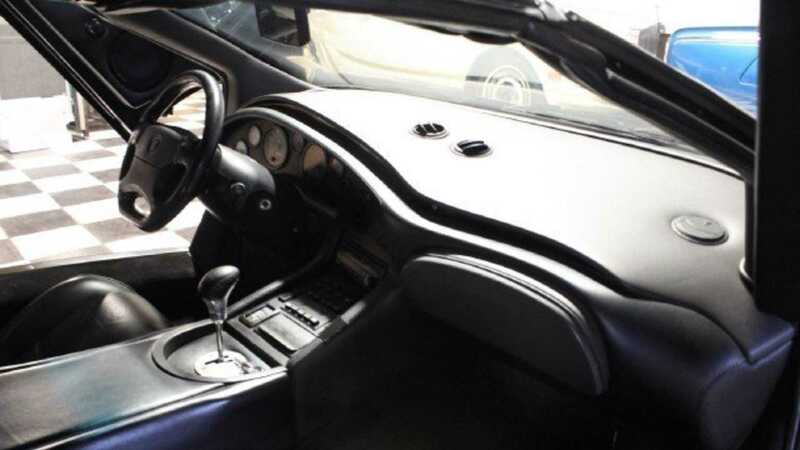 However, based on the images provided in the listing, there does seem to be some normal wear in the lower center console around the gear shifter. 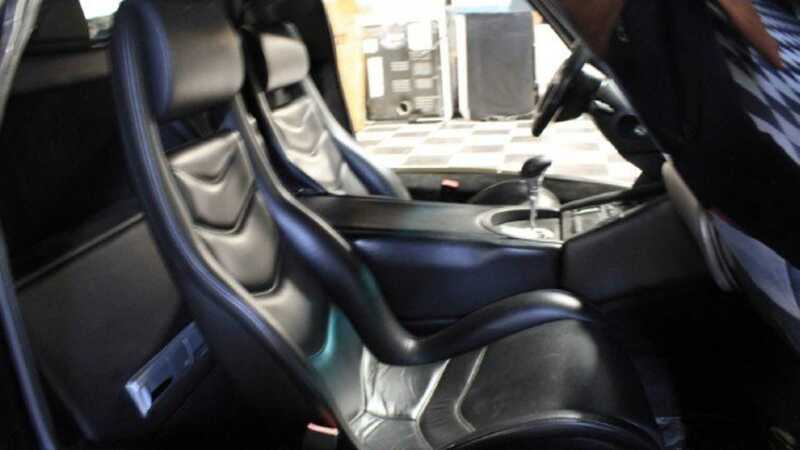 The cabin also features a passenger airbag which was only added to US-bound Diablo models because of the new safety regulations being implemented at the time. 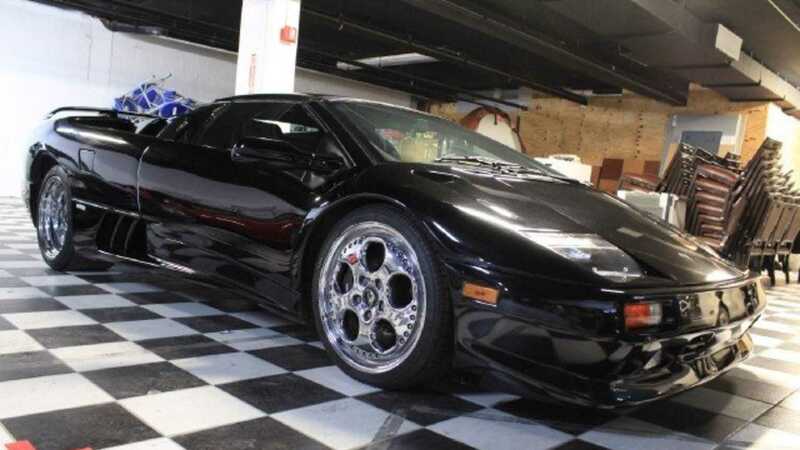 So, if you are currently shopping for a raging bull from the late 1990s to add to your car collection, then check out this stunning 1999 Lamborghini Diablo VT Roadster for sale at Orlando Auto Museum.